A new Michigan State University study finds a link between autism and a brain abnormality in low birth weight babies. Tammy Movsas is an assistant professor of pediatrics at MSU and medical director of the Midland County Department of Public Health. She’s been studying ultrasounds of low birth weight babies. She discovered babies were seven times more likely to develop autism if they had enlarged cavities in the brain that store spinal fluid. “It really springs more research that needs to be done in changes to the brain and the fact that a lot of these changes in the brain may be taking place prenatally, though not all of them are,” says Movsas. Movsas says this is not definitive proof that the causes of autism occur prenatally. The MSU study appears in the Journal of Pediatrics. A program at Eastern Michigan University is helping students with autism navigate college life. It's part of the university's Autism Collaboration Center. 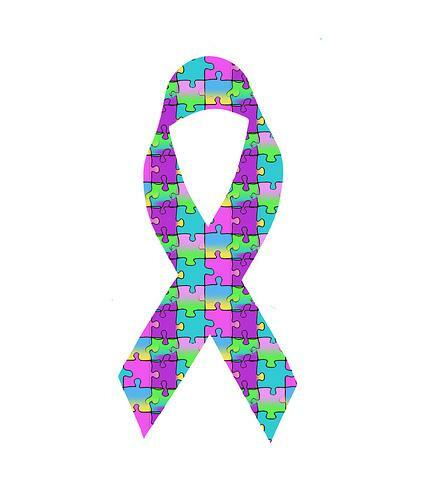 The center helps people with autism of all ages. As part of Michigan Radio's Seeking Change series, Christina Shockley talked with the center's Lisa Johnstone about the program. Today, Gov. Rick Snyder signed an order creating an Autism Council in Michigan's Department of Community Health. The governor's office said the order is a step to implement Michigan's Autism Spectrum Disorders State Plan. According to a 2009 issue paper concerning the plan, autism diagnoses have dramatically increased amongst children over the past several decades. The council will have 12 gubernatorial appointees. Snyder and Lt. Gov. Brian Calley pushed hard to win passage of a mandate for insurance coverage for autism treatment for children. Insurers are reimbursed through a $15 million autism coverage incentive fund. Calley's daughter Reagan has been diagnosed with autism. Michigan's upcoming budget also provides for Medicaid coverage of autism treatment for children through the age of 18. With Gov. 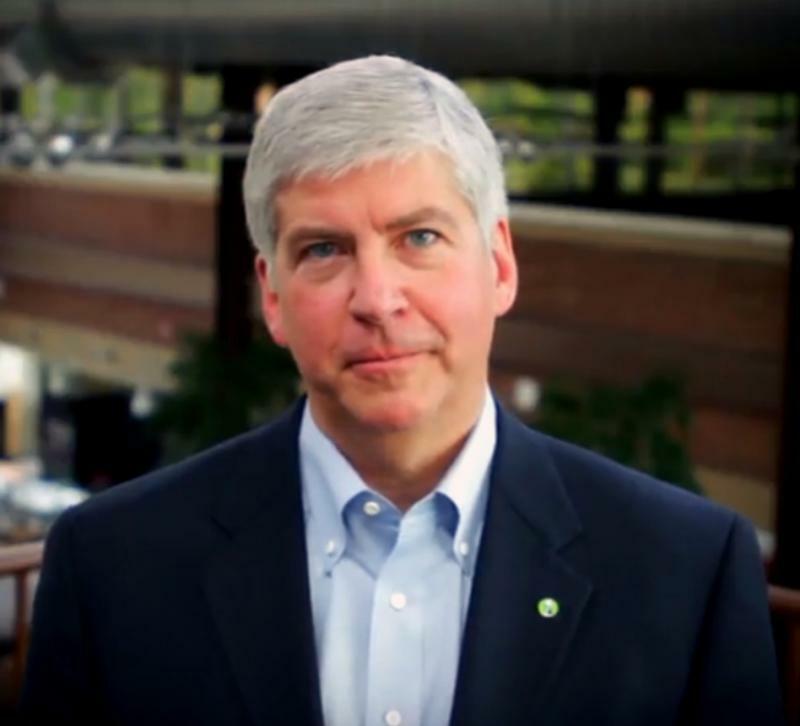 Rick Snyder out of the country, Michigan's Lt. Gov. signed a bill he had a strong hand in pushing through the Legislature. 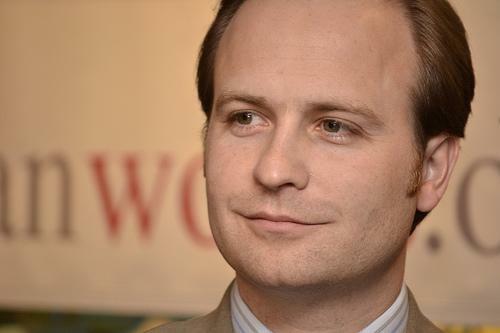 To the applause of families with autistic children, Lieutenant Governor Brian Calley has signed legislation that requires insurance companies to cover childhood autism treatments. Photos courtesy of Nicole Bouchard. This week we’ve been talking about autism, what we know about it, and how autism coverage is changing in Michigan. 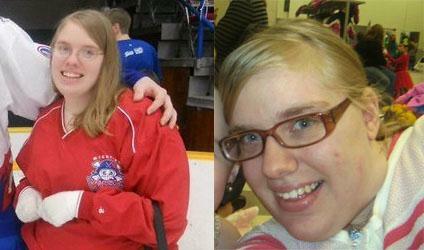 Twenty-two-year-old twin sisters Michelle and Nicole Bouchard both have Asperger’s syndrome. It’s commonly thought to be at the milder end of the autism spectrum. Michelle says school wasn't easy. "There was a list of things they told me I couldn't do. I couldn't go to college, I couldn't find a job...it was a big struggle for me," she says.